The lovely Nikki Noga was randomly selected from thousands of ADGP online entries and took home a stylish set of Advanti N722 18x9.5 semi-forged alloys for her 1995 S14 Nissan Silvia. Nikki couldn’t believe her luck and was elated when informed of the great news by ADGP Championship Manager Brett Wilkinson. CONGRATULATIONS NIKKI – on behalf of both the Advanti Racing and the ADGP teams! 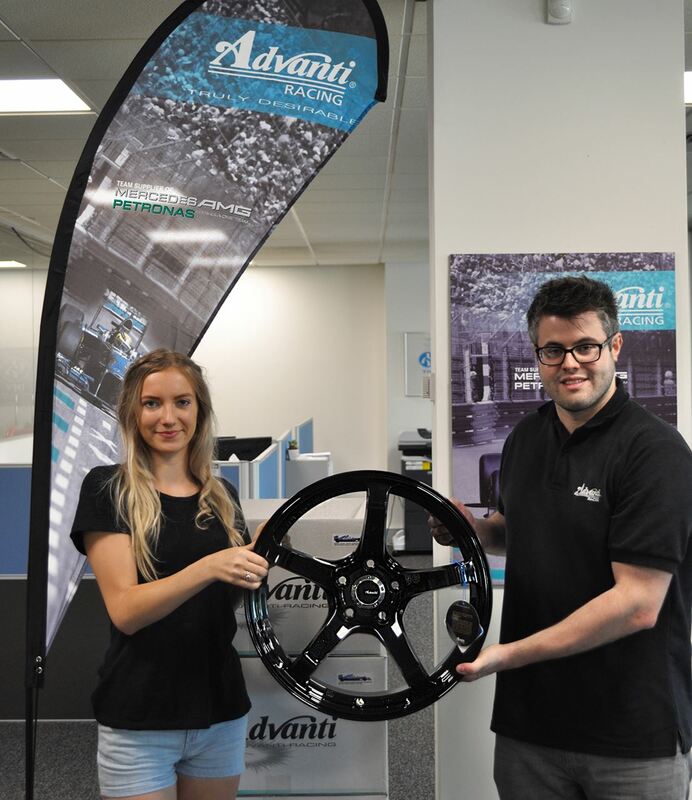 Advanti Racing is the Official Wheel Sponsor of the Australia Drift Grand Prix and the Official Wheel Supplier to the Mercedes AMG Petronas F1 Team.